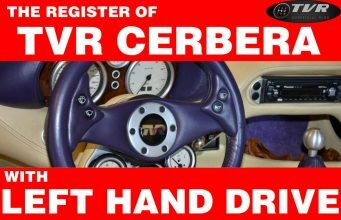 Home TVR History Chimaera 500 and TVR Griffith 500: what differences? 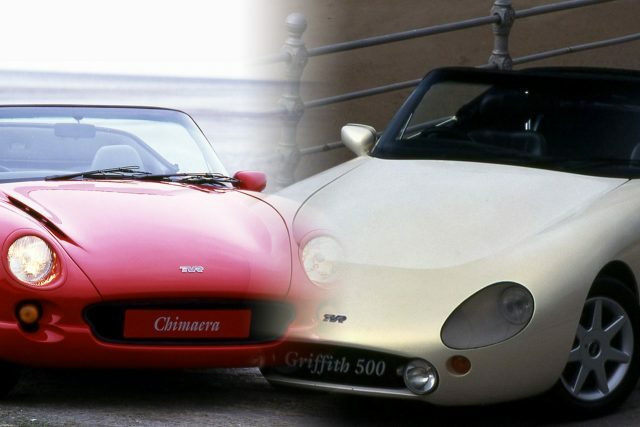 Chimaera 500 and TVR Griffith 500: what differences? Technically there is hardly any difference between the two. 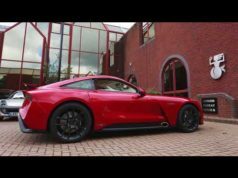 The TVR Chimaera is a bit more comfortable, the TVR Griffith a bit more aggressive so it comes down to looks/personal taste. The TVR Chimaera is a little longer, giving a larger boot. In theory they both have the same unladen weight. But of course there’s a general rule: you are highly unlikely now to go out and find ‘standard’ cars so knowning differences between a TVR Chimaera 500 vs a TVR Griffith 500 isn’t really what you need to know. From brake pads to shocks to big brake systems to induction changes to engine work, they are pretty much all likely to have their own little tweaks which set them apart from each other. 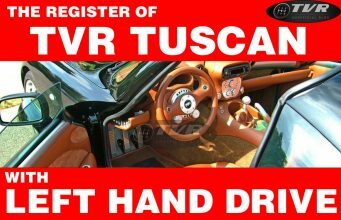 It has to remember also that TVRs were all hand built and specified so you could find an unaltered TVR Chimaera 500 which is stiffer than any TVR Griffith. 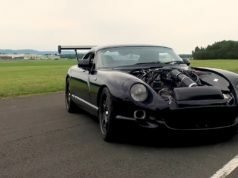 Autocar magazine, bemoaned the fact that TVR didn’t fix the main problem that kept the original TVR Griffith from greatness – the rear damping – but chose to gave it more power (well, actually more torque) that only served to highlight the problem and made it a much less driveable car in their opinion. We have to say, of course, that was the 1993 TVR Griffith 500, before the T5 box and serpentine engines and PAS. At TVR technicians improved over the years this aspect, and the later TVR chimaera 500 and TVR Griffith 500 had identical damping/springs/geometry. 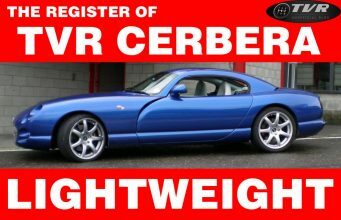 For whatever reason, the TVR Griffith is more sought after so prices for cars in identical condition will be higher than for a Chimaera. The TVR Griffith is IMO what really put TVR on the map in the 90’s and has a real cult status. 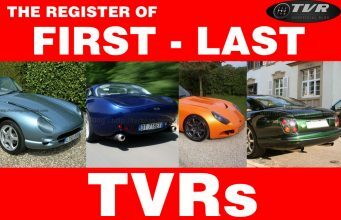 The TVR Chimaera is a victim of its popularity and bottom line is that too many TVR Chimaeras still exist. Part of the attraction of Chims is that there is a variation in engine size. Many suggest that the 450 is the best engine size for a TVR Chimaera to have as it is an excellent compromise between power and smoothness. Depreciation has been lower for the Griffith but whether this means it is cheaper to own over a set number of years is very difficult to say. 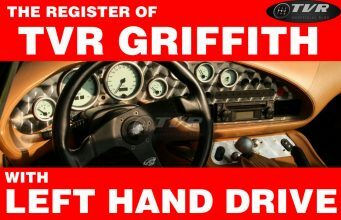 What is true is that a TVR Griffith in excellent condition will sell quickly if priced correctly. 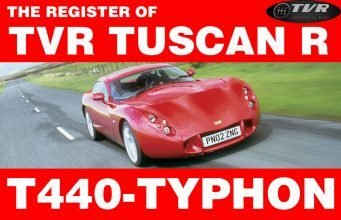 A TVR Chimaera might take longer but if condition is good then it too will sell. As concerns the most powerful versions there were fewer TVR Chimaera 500 made than TVR Griffith 500. As a result the pool of good Chim 500 is probably smaller. Looking at Pistonheads’s Classifieds you will see that the cheapest Griff on this classifieds is £10,000, in excess of 50% higher than an equivalently described Chim. 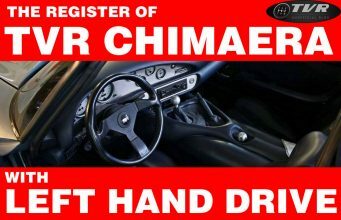 Further, there are three times as many Chims on sale as Griffs. This does vary and sometimes it drops to just twice as many but it does mean that there are more to choose from. Experts suggest that a £15,000 Griff and a £12,000 Chim would be about the same if you don’t take into consideration the investment value of the £3000. Other costs would be all but identical. Be picky only in terms of the cars condition, then its history (or the owners enthusiasm for his car and his mechanical abilities as few have FSH these days). 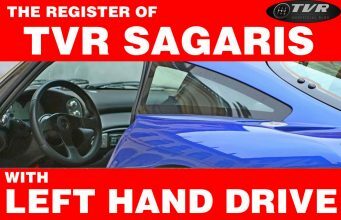 You’ll quite quickly find if you decide you want a specific car, engine, paint and interior colour your options become very limited. 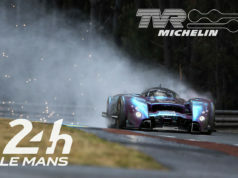 Finally, get underneath any car you are serious about and have a damned good look and poke around. Any prospective owner worth his salt will get the car in the air if you have done all the above and stress you are serious about their car.